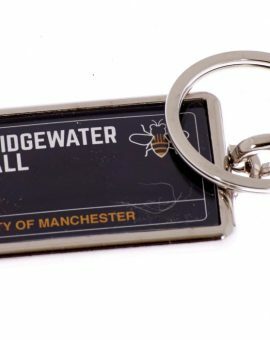 DB514 Black Key Ring Bridgewater Hall design Rectangular Metal Single sided Key Ring (40mm x…	SKU: DB5140000. 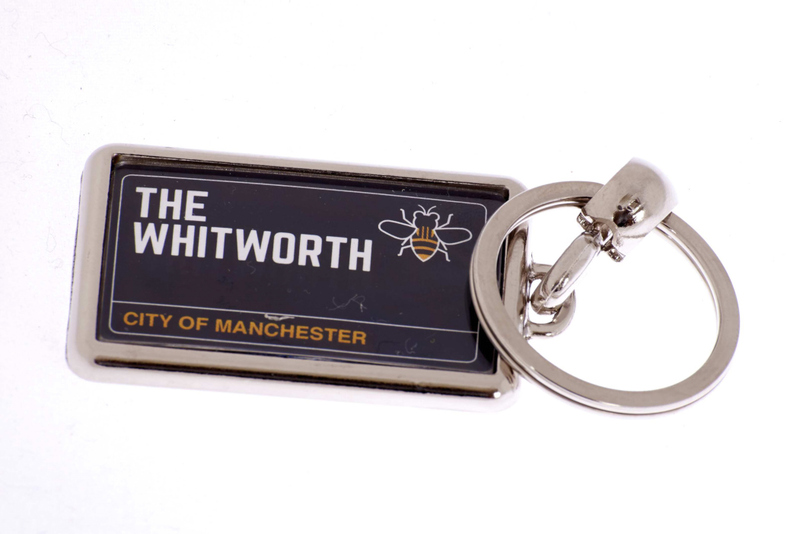 Category: Key Rings. DB519 Black Key Ring Corn Exchange design Rectangular Metal Single sided Key Ring (40mm x…	SKU: DB5190000. 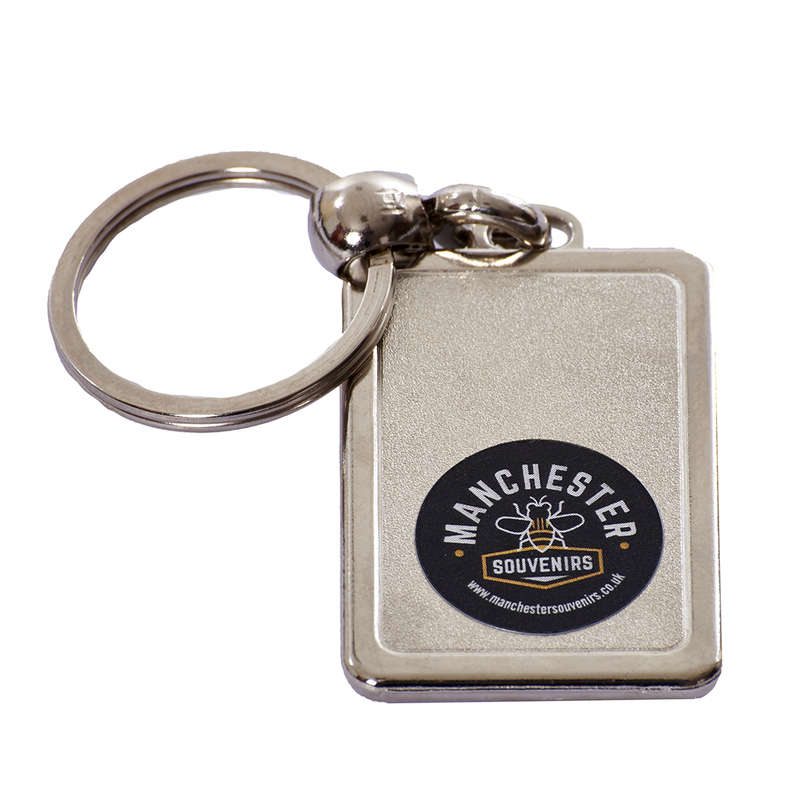 Category: Key Rings. 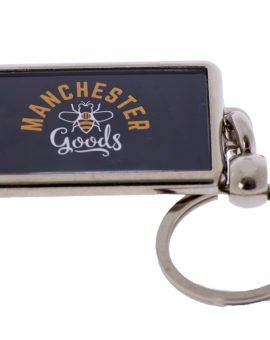 DB307 Black Key Ring Manchester Goods design Rectangular Metal Single sided Key Ring (40mm x…	SKU: DB3070000. 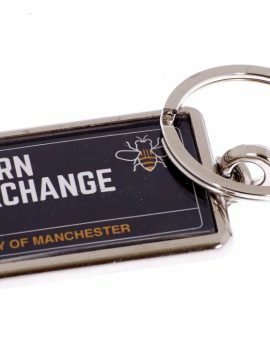 Category: Key Rings. 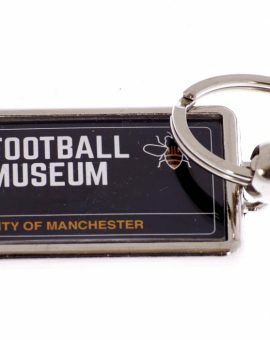 DB521 Black Key Ring Football Museum design Rectangular Metal Single sided Key Ring (40mm x…	SKU: DB5210000. 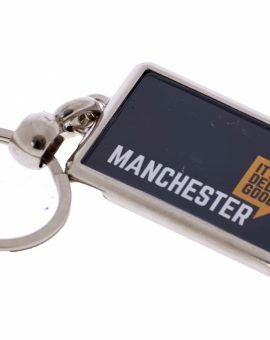 Category: Key Rings. DB206 Black Key Ring Ded Good design Rectangular Metal Single sided Key Ring (40mm x…	SKU: DB2060000. 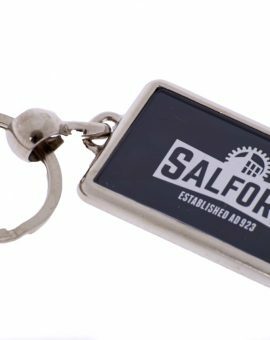 Category: Key Rings. DB515 Black Key Ring Canal Street design Rectangular Metal Single sided Key Ring (40mm x…	SKU: DB5150000. 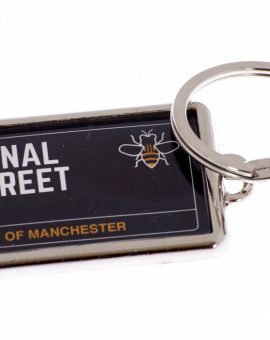 Category: Key Rings. 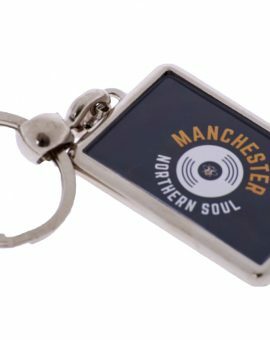 DB308 Black Key Ring Northern Soul design Rectangular Metal Single sided Key Ring (40mm x…	SKU: DB3080000. Category: Key Rings. 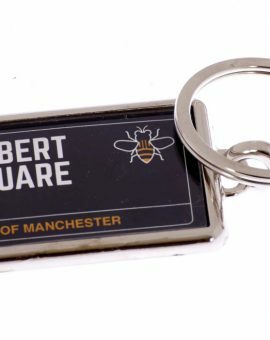 DB513 Black Key Ring Albert Square design Rectangular Metal Single sided Key Ring (40mm x…	SKU: DB5130000. Category: Key Rings. 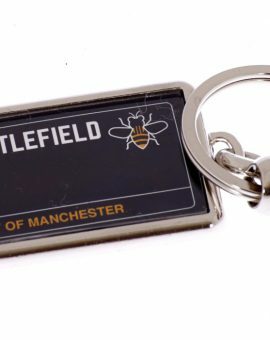 DB516 Black Key Ring Castlefield design Rectangular Metal Single sided Key Ring (40mm x 25mm)…	SKU: DB5160000. Category: Key Rings. 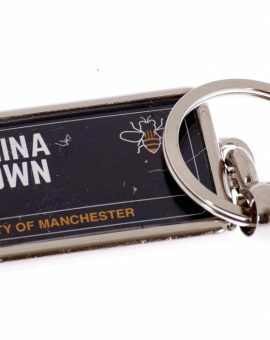 DB518 Black Key Ring China Town design Rectangular Metal Single sided Key Ring (40mm x…	SKU: DB5180000. Category: Key Rings. 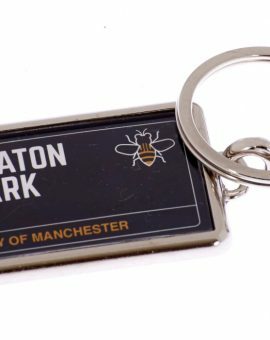 DB522 Black Key Ring Heaton Park design Rectangular Metal Single sided Key Ring (40mm x…	SKU: DB5220000. Category: Key Rings.